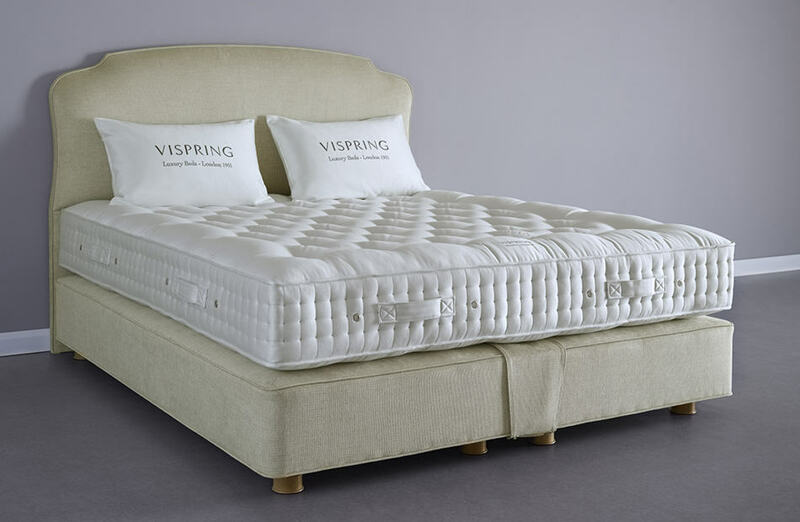 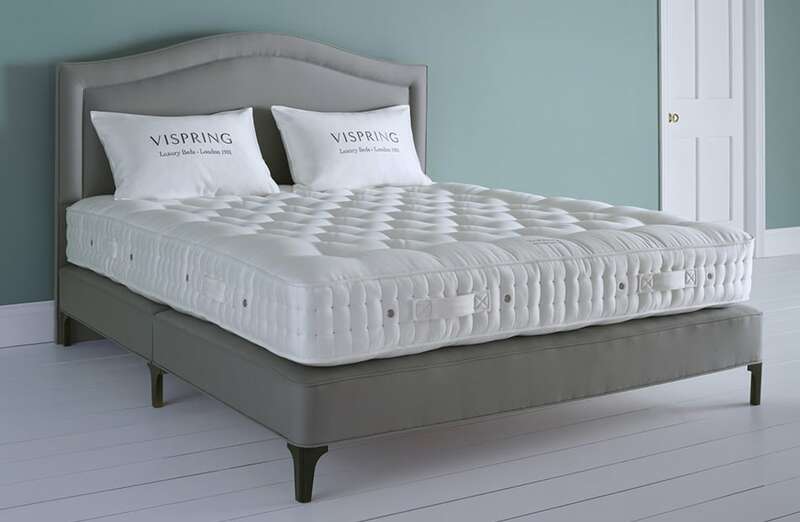 Vispring New York is the premiere destination to experience the uncompromising luxury and body-responsive support of a Vispring bed. 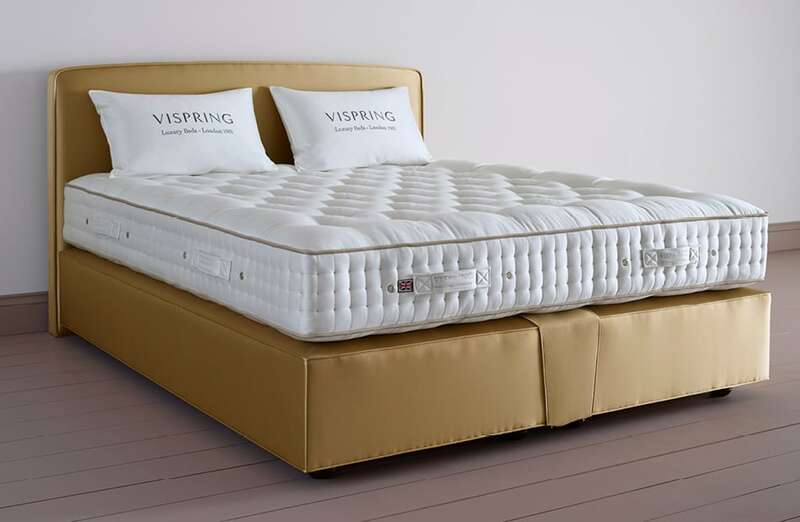 We invite you to visit us to discover how Vispring offers a sleeping experience that is second to none. 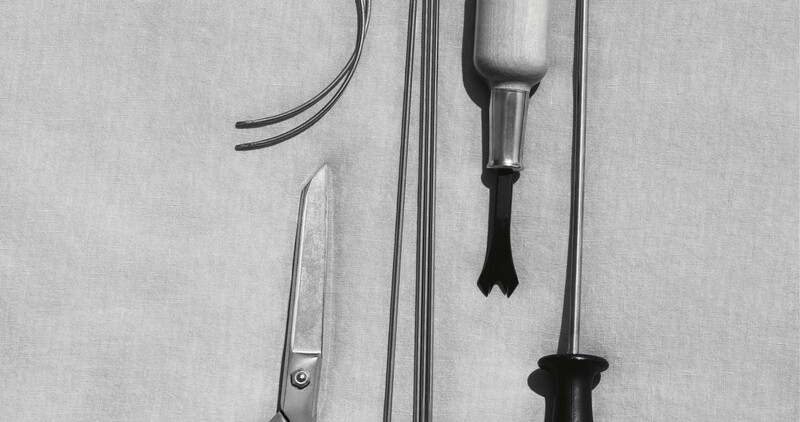 That recipe is as unique today as it was then. 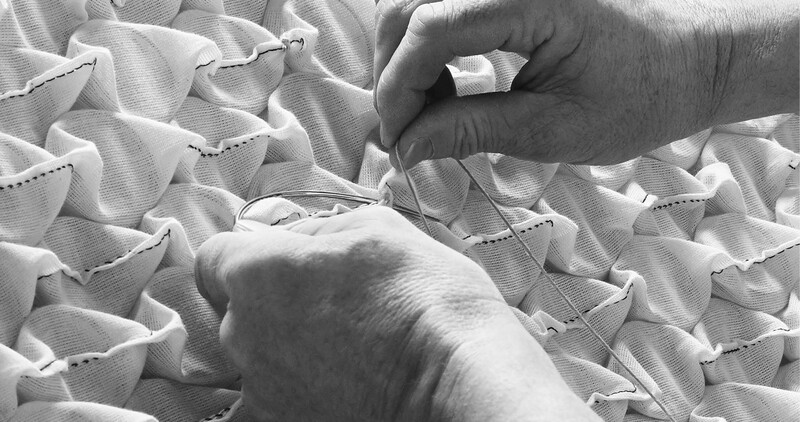 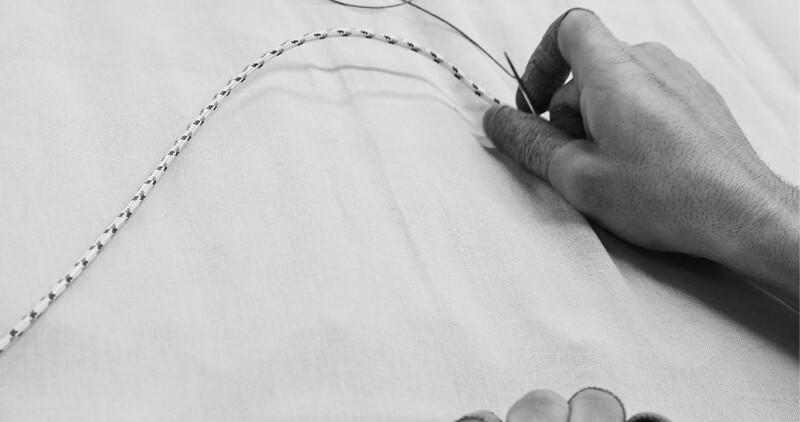 At our factory in Plymouth - in the South West of England - our mattresses and divans are still crafted by hand to order. 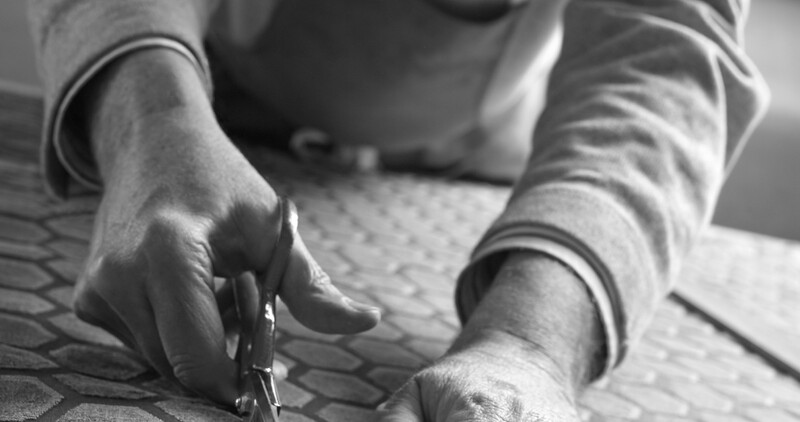 The same way that they always have been. 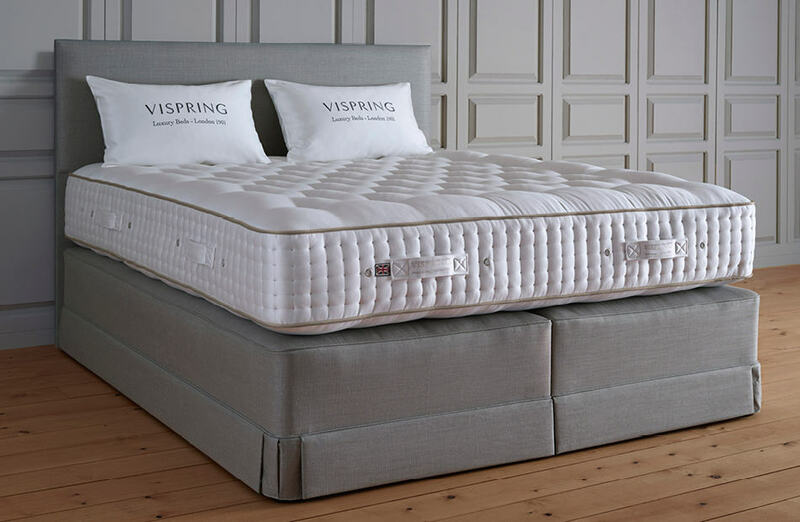 The Masterpiece Superb combines outstanding support with the exquisite softness provided by a blend of the rarest and most exclusive fibres. 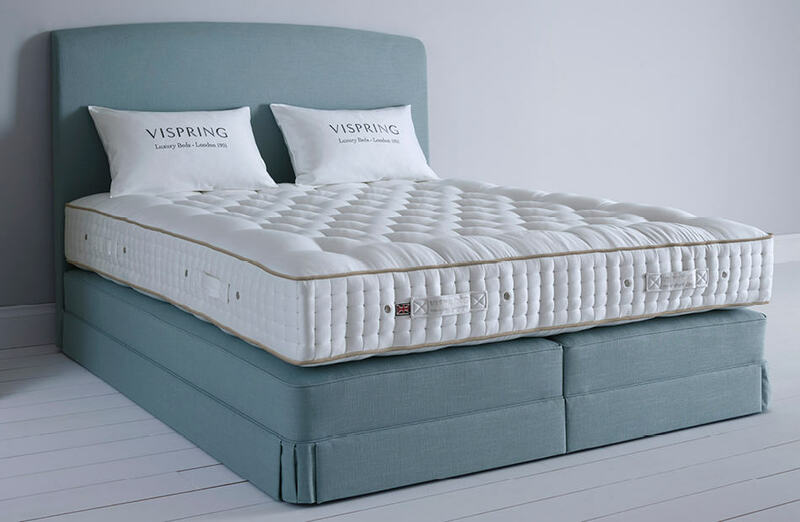 Its three layers of springs - retained by five rows of genuine hand side-stitching - offer a responsiveness that is second to none. 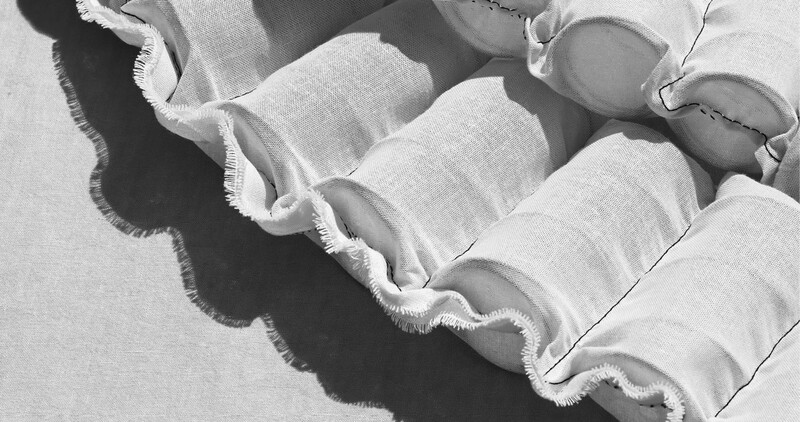 As an option, silk can be replaced by the lightness and warmth of vicuña for the last word in indulgence and luxury. 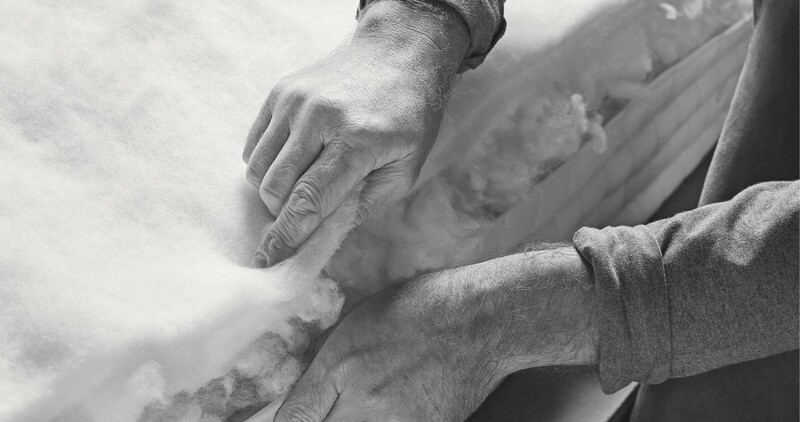 The Signatory Superb's blend of the finest natural fibers envelops the body in a delicate cocoon, creating a luxurious sensation of well-being. 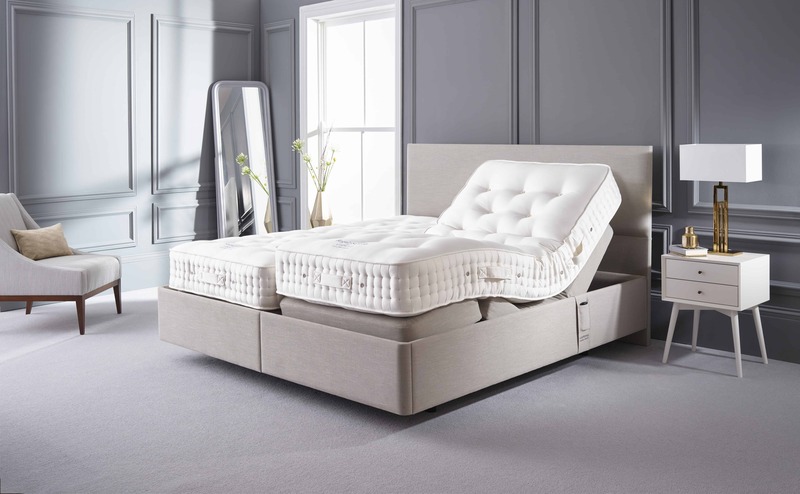 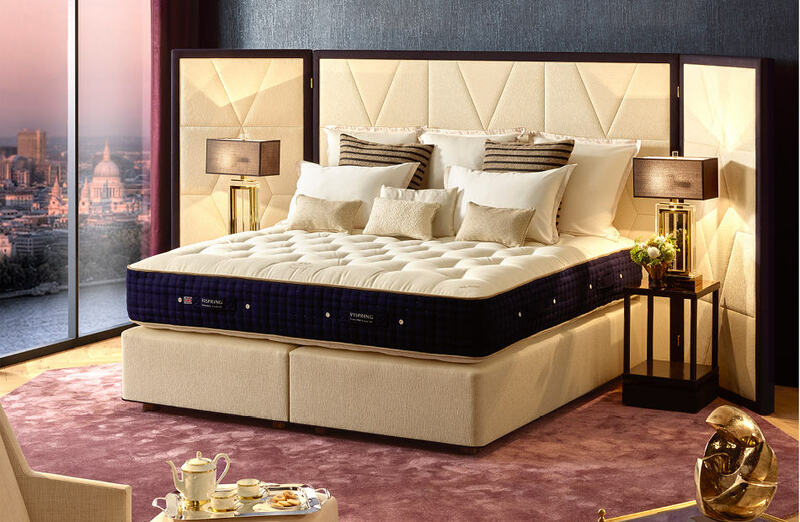 A sumptuous mattress that combines exceptional support, outstanding climate management and delicious softness, for an unforgettable night’s sleep. 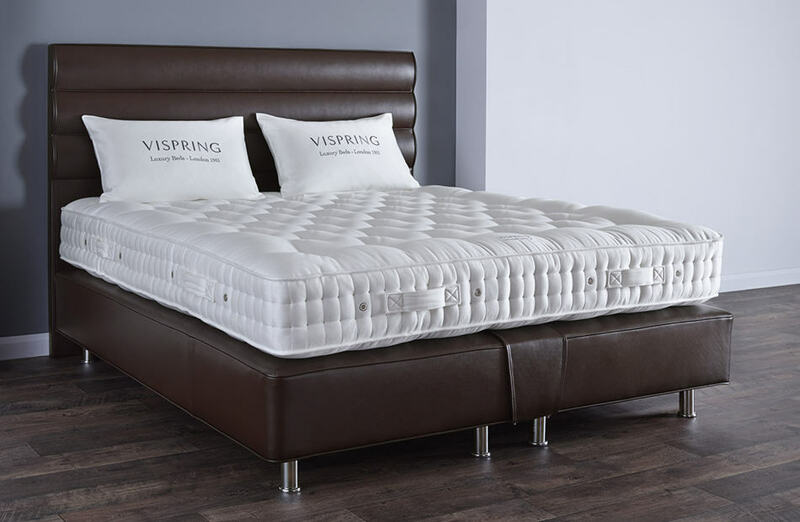 The Palladium Adjustable bed frame completes your custom bedding ensemble with the same quality and flexibility as your Vispring mattress. 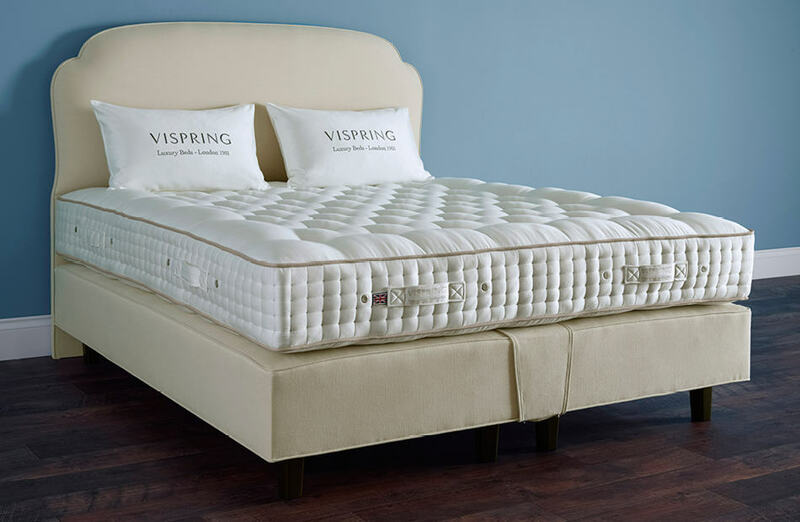 You choose the angle of your mattress depending on your choice of activity - sleeping, reading, watching TV, or working on your computer.